Java is the most popular programming language in the world. 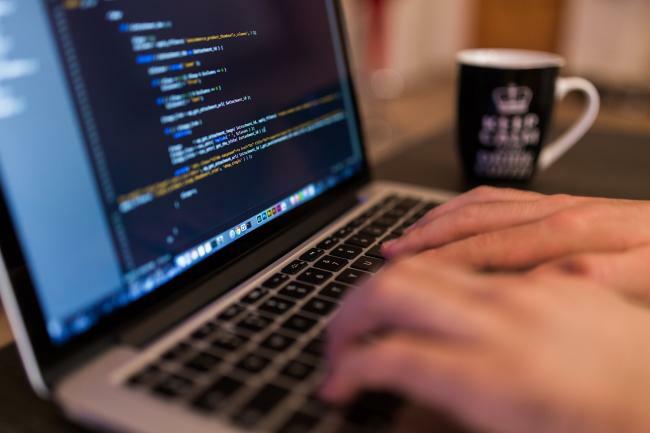 We use Java to build many of our custom software solutions here at Vestra. Other companies that create their software using the language include Facebook, SAP, YouTube, Netflix, and LinkedIn. 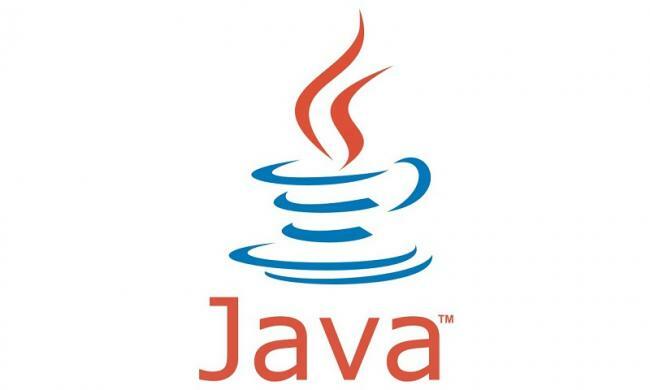 Java is a product of Oracle, the software and computing giant. Over 3 billion devices use Java today. It has multiple uses: Android app development, web applications, big data processing, and more. So, why do we use Java to build your custom software for you? The iconic coffee cup logo of Java is as common on the internet as the drink is in the Americas. Its popularity isn’t some random twist of fate, though. Java hit the #1 spot for programming languages for a very particular set of reasons. Programmers use Java to build hundreds of custom software solutions because of its simplicity. When Java was first built in 1991 and released by Sun Microsystems (owned today by Oracle Corporation), it was designed to be simple. The learning curve for Java is very short. Programmers with a basic understanding of C or C++ (both of which are programming languages) can grasp Java very fast indeed. It is far simpler to write, compile, and debug than its sister languages. Objective-C (Apple’s application development language), C++, and C# are all more complex. A huge benefit of this simplicity is that the average programmer can start writing and producing effective software in a short period. This reduces training costs as well as the time taken to write, test, and launch software. Java also happens to be easy to read. The syntax (structure of the language) is a lot like English. Programmers can read and understand Java without having to refer back to knowledge sources to figure out every line of code. Java is a WORA language. Write Once, Run Anywhere means that if a program is written using Java, it only needs to be written once to run anywhere on any device. Of course, the device running the program must have Java’s Runtime Environment installed. Today, Oracle and Sun Microsystems offer the Java Runtime Environment free. It is open source under the GNU General Public License. Most major operating systems and web browsers such as Windows, Google Chrome, and Mozilla Firefox are shipping their products with Java bundled in. Many smartphones, TVs, and other internet-ready devices now run Java without requiring an installation. This makes Java-friendly custom software solutions universally compatible, a big benefit in today’s fast-paced, demanding world. This style of programming is the future of software development. Traditional methods of coding involve building the logic functions a program will use to process data. Object Oriented Programming (OOP), such as what Java uses, differs in that the programmer creates objects that will process the data. Objects are discrete containers that can interact with each other. Each object has its own data rules and contents, as well as logic functions that allow it to perform its tasks. Objects are modular – you can use an object designed for one piece of software in another, with minor tweaks as needed. OOP forces programmers to be far more thorough with their analytics, reduces the time needed to create custom software solutions, and ensures that the code is less buggy. Java is unique because it was the first to feature an automatic garbage collector in its environment. 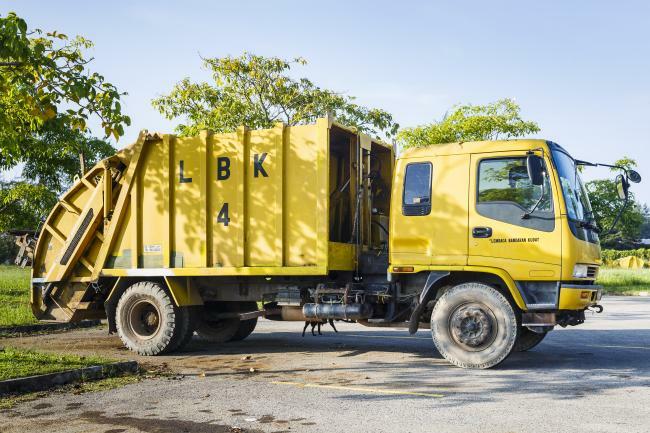 A garbage collector is a method of automatic memory management. A programmer usually decides how much memory to allocate to each object themselves. They then imply, in the code, just how much of the available memory the system must use for that object. Similarly, objects that are no longer in use must have the memory allocated to them deallocated. Manually managing the memory takes a lot of time. If the programmer makes a mistake, a memory leak will occur. Memory leaks can cause system crashes and loss of data. Thankfully, the Java memory management (garbage collector) tool automatically allocates and deallocates memory from objects. This usually happens during the program’s idle times. Java offers different Application Programming Interface (API) options. An API is the point of communication between systems and networks. For custom software solutions to interact and integrate seamlessly with existing databases and systems, an API must be present to allow communication. Java has a rich variety of APIs that allow a wide range of systems to interact with the software. A program is multithreaded if it can perform multiple tasks at the same time. Each task runs on a different “thread”. Most operating systems today are multithreaded. Traditional software development languages call on the multithreading capabilities of an operating system to let their software run several tasks. In Java, multithreading is built into the language. Custom software solutions built using Java can run various tasks at once without taking the time to call on the operating system. This makes Java programs smoother than most others do. Java is one of the most robust and reliable software development languages out there today. A major selling point is the error checking. A Java compiler checks the code for errors early on in the coding process. This method reduces the amount of bugs that show up during execution of the program. Today, most software applications use Java as a base. Hundreds of thousands of PCs around the world have Java Virtual Machines installed. Most users don’t even know that it exists on their computers. Android, the most popular mobile operating system in the world today, is built on the same base code as Java. Java is everywhere. This is why we recommend you use Java to build your custom software solutions. Here at Vestra, for example, we use Java and Python to develop all our applications. The reason for this is that Java is now a global phenomenon. With the compatibility, simplicity, security, connectivity, and efficiency it offers, you’ll have a smoothly running system for the long term.